Athletes Gel works by deeply penetrating the skin, allowing it to provide therapeutic benefits. 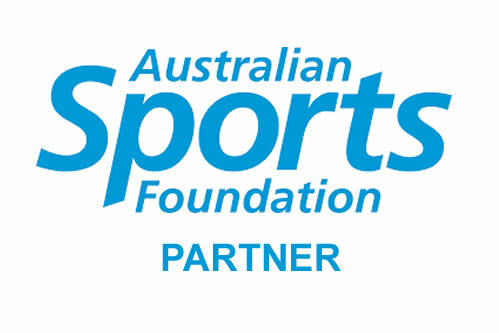 The initial development of Athletes Gel formula began over 4 years ago. 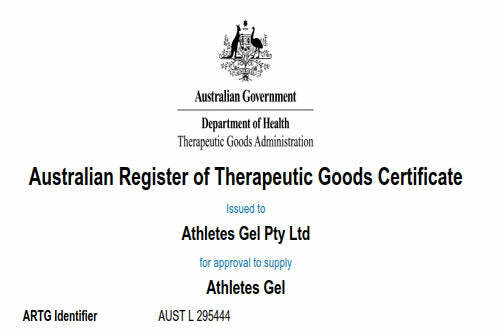 After testing, product development, stakeholder engagement and finalising our Therapeutic Goods requirements, we now have a great Australian Made and Owned Topical Gel. The user response to our product has been fantastic and the uptake by users on first application has been phenomenal. 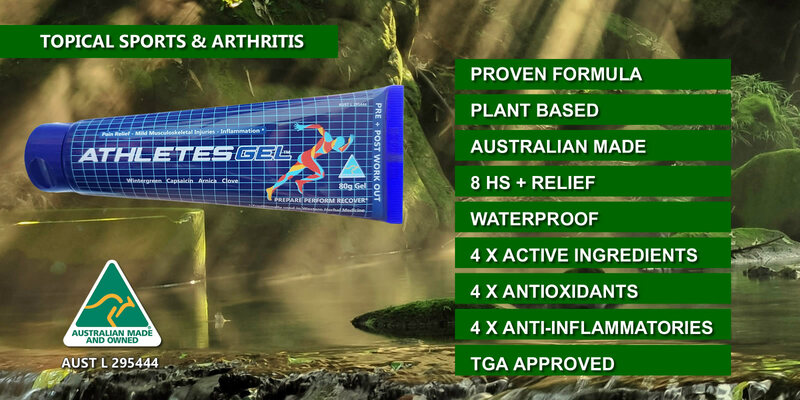 Athletes Gel is one of those rare topical products that can produce long lasting pain relief, in excess of 8 hours, making us the perfect solution for those with minor sports injuries, chronic joint pain, muscle soreness or for arthritis sufferers. 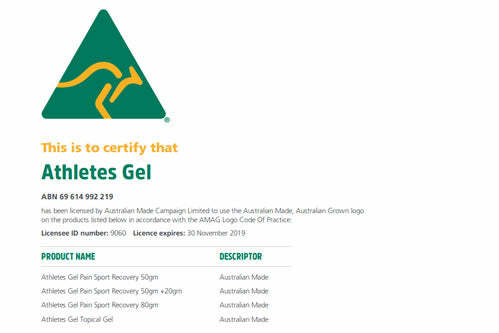 The Gel has been developed to support faster recovery after activity. Apply heat or activate the area applied to and Athletes Gel releases again. 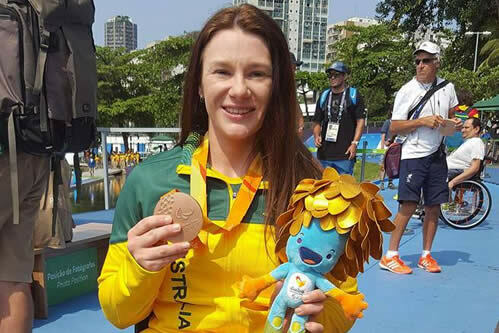 The Athletes Gel formula contains 7 powerful natural ingredients. The Athletes Gel base consists of Sweet Almond oil. This permeation enhancer acts with Clove oil to assist in the transfer of ingredients through follicles and pores.Both enhancers are high in Oleic Acid which aid permeation and assist immune cells in the identification of inflammation. This leads to a faster immune response and faster resolution of inflammation. Capsaicin supports the process by reducing resistance and inserting itself into the water resistant lipid bi-layers in the epidermis. Actives are absorbed into dermal layers after passing through the skins protective barrier, the stratum corneum. 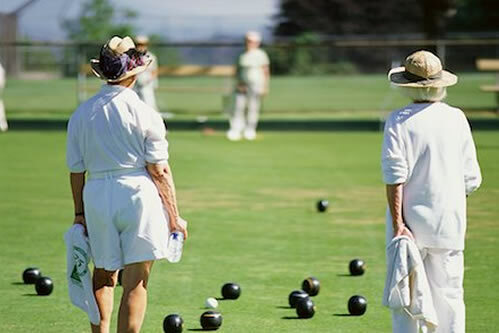 An increase in bloodflow, caused by vasodilation of blood cells, physical activity or applied heat, cause the ingredients which are largely oil based, to be taken up by micro capillaries and drawn into subcutaneous connective tissue. Natural antioxidants are widely distributed in food and medicinal plants. These natural antioxidants, especially polyphenols and carotenoids, exhibit a wide range of biological effects, including anti-inflammatory, anti-aging and, anti-atherosclerosis. Free radical molecules occur naturally within the body and also when we breathe oxygen. An over abundance of Free Radicals adversely alters lipids, proteins, DNA and trigger a number of human diseases. Excessive exercise is one root cause of Free Radical creation. Antioxidants help neutralise the free radicals, thereby rendering them harmless to other cells. Application of external source of antioxidants can assist in counteracting oxidative stress.